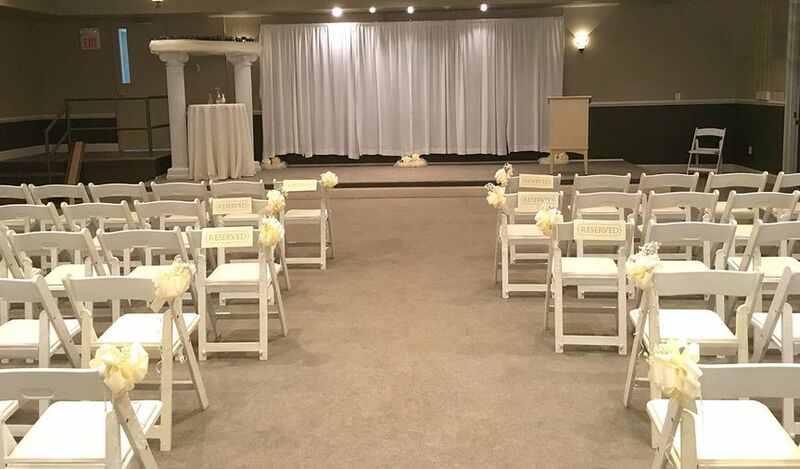 A historic wedding venue in Natural Bridge Station, Virginia, Stonebridge Center is a unique and flexible option for knot tying. 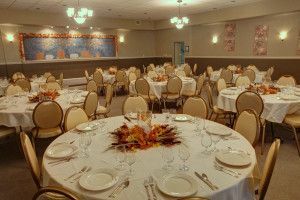 Whether you need a ceremony space or somewhere to host your rehearsal dinner, the venue has rooms to accommodate it all. 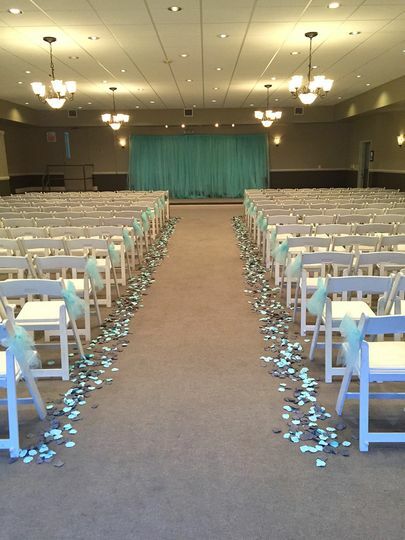 Let Stonebridge Center help make your wedding everything you've imagined and more! 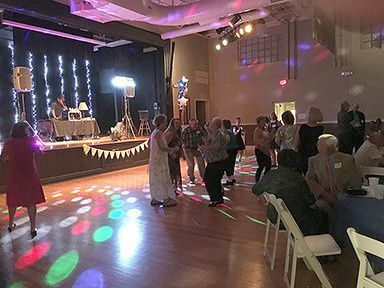 Accommodating a maximum of 250 guests, Stonebridge Center offers nine separate event spaces in which couples may host their event(s). Originally Natural Bridge High School, which opened in 1939 and closed in 1992, Stonebridge Center reopened shortly thereafter as the event center it is known as today. Located in the Shenandoah Valley, Stonebridge Center is approximately three minutes from the James River and less than 10 minutes from Yogi Bear's Jellystone Park of Natural Bridge. The entire team was great. They really helped us from the planning, to picking vendors, to executing the party. It was a great party and we couldn't have done it without the team! 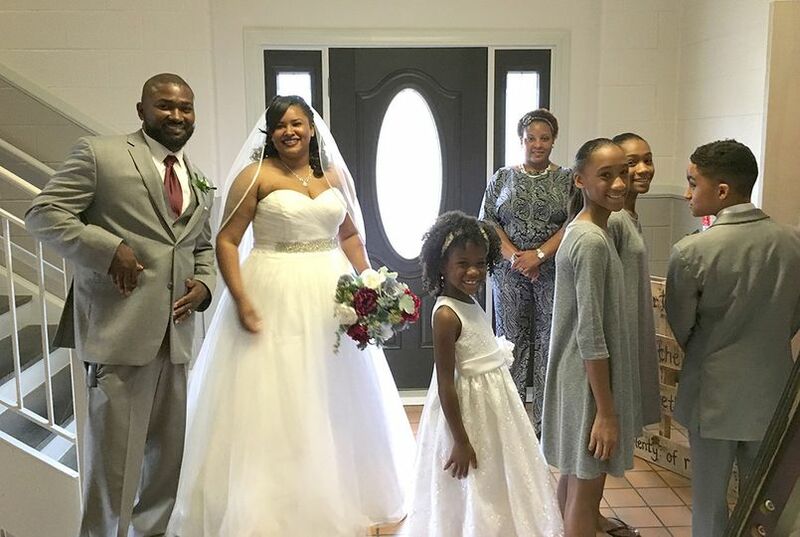 Our Daughter had her wedding reception at The Stonebridge Center on April 29th, 2017. It was the perfect place. I can't say enough about the professionalism and the care we were given. We had the venue all day Friday, Saturday and set a time to pick up our personal belongings on Sunday. 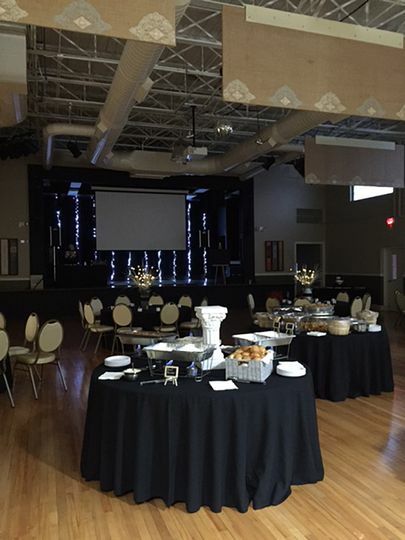 They provided set up, clean up, tables chairs and linens all in one price. It was Great! 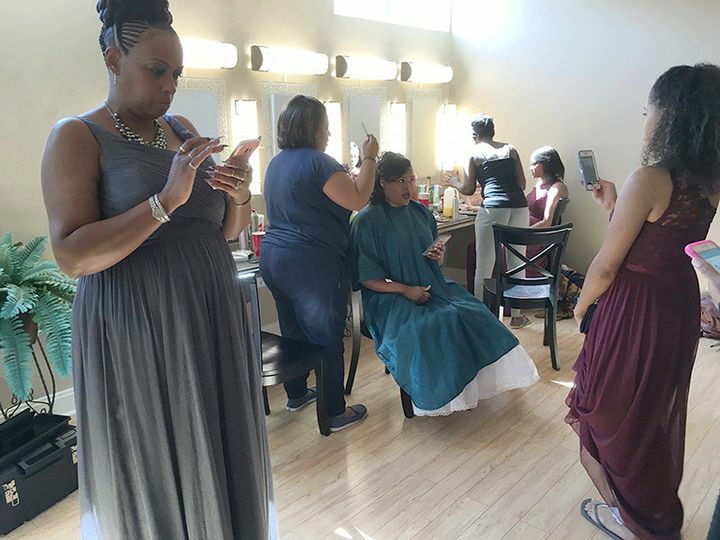 The wedding party decided to get dressed have their the girls had there make up done and take pictures there before the wedding, which worked perfectly the photographer had every one in one building. 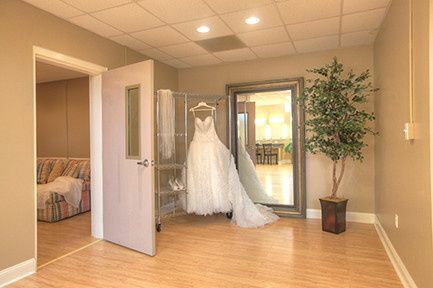 There is a brides room and the man cave for the guys to hang out in. 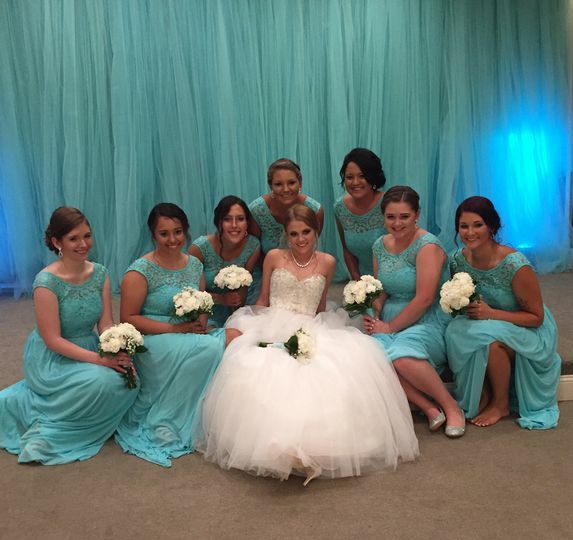 We used Lexington Limo to take the bridal party to the church and back. Best decision we could have made was to choose Stonebridge! If you are looking for a venue I would encourage everyone to check out this hidden gem. Stonebridge and staff: Mary, Rebecca, and Allen were amazing! Price is affordable and when we kept changing the number of guest and tables they were all in and totally helpful. They were willing to set up and take down decor and they have so many BEAUTIFUL rooms within the venue to choose from! If you're getting married and want to relief half of the stress and would like a venue that has everything Included you should reach out to them!!! !